Just a short drive away from Charleston, South Carolina, is the quaint, one of a kind community of Folly Beach — island living at its best. Homes here sit nestled on "The Edge of America," and residents soak in everything the island has to offer. 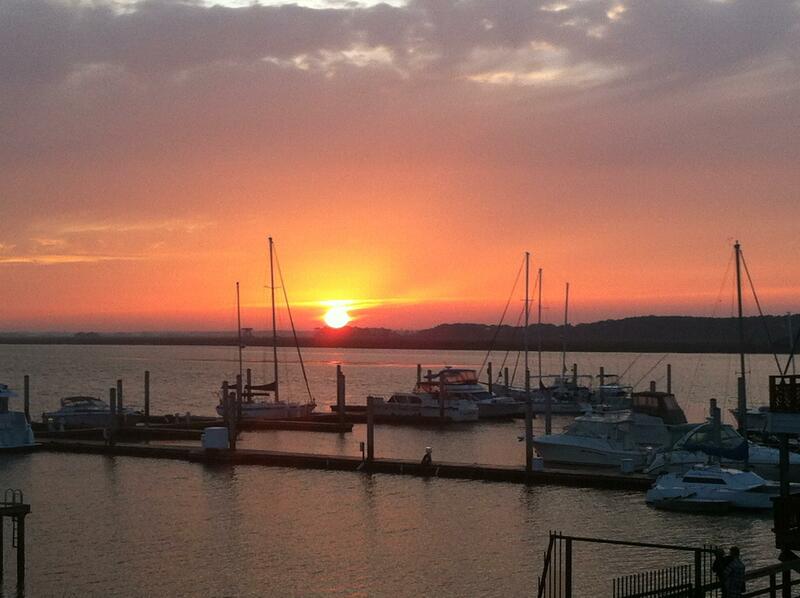 It only takes a minute before you realize that life on Folly Beach could be all you ever dreamed. 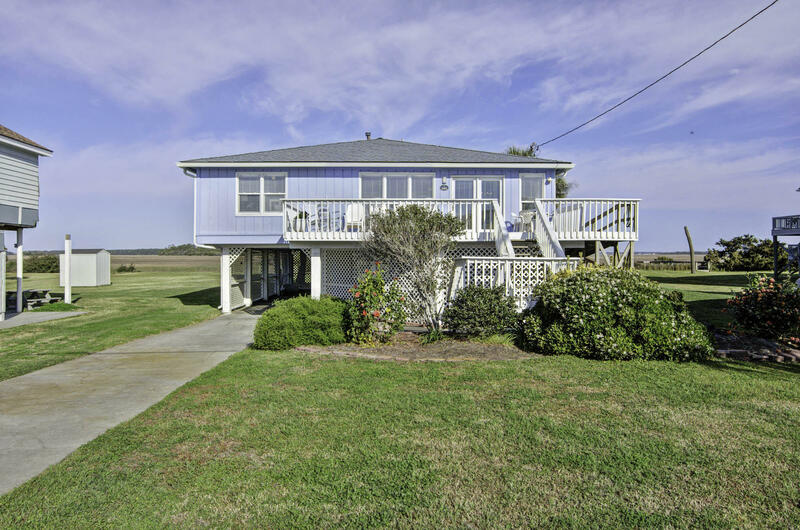 After more than fifteen years of living and working here, I have become a trusted resource for Folly Beach real estate with an established track record. 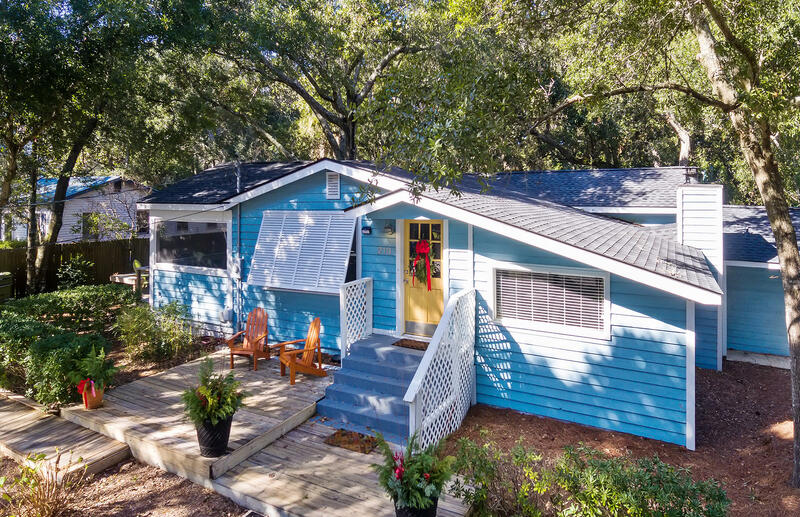 While some real estate agents come to the island occasionally for listings, I have become an expert on Folly Beach and the beautiful homes that make up this vibrant community. Currently, I sell more homes on the island than any other real estate agent. Contact me today, whether you're looking to buy or sell Folly Beach real estate. 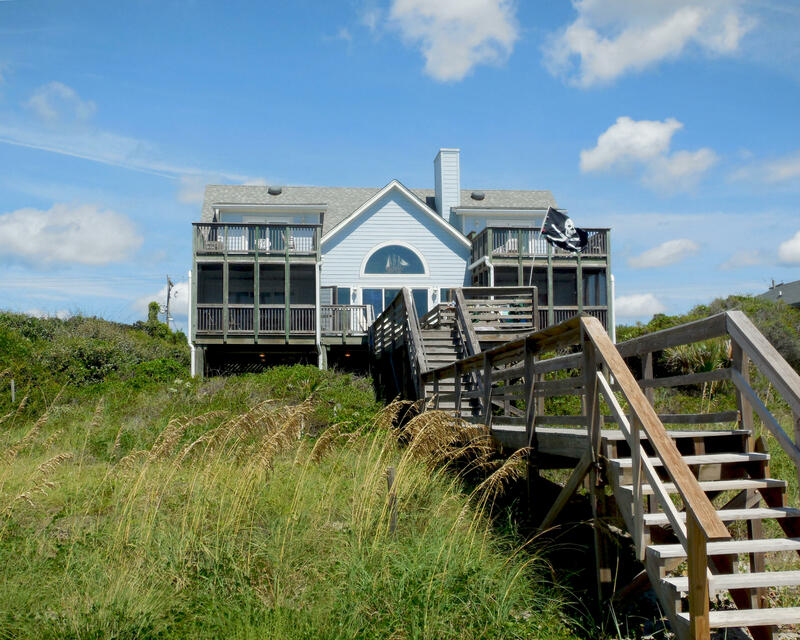 My experience will successfully guide you through the Folly Beach real estate market. Welcome to Folly Beach and the Charleston area! Nobody sells more Folly Beach real estate. Looking for a vibrant, yet relaxed and easy-going beach community with a superior quality of life? You'll find it - and more - on Folly Beach, South Carolina. 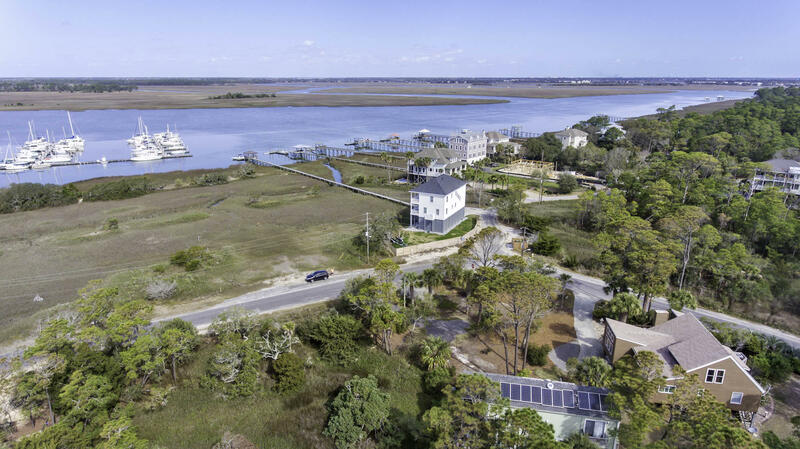 In addition, its location to one of the most exciting and top-rated small cities in America, Charleston, will double the value of your Folly Beach home. Folly Beach offers a welcoming beach community, impressive pier, unlimited boating opportunities, and spectacular ocean views. 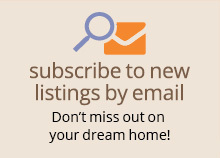 And my years of real estate work, connections, and unparalleled knowledge of properties will give you a distinct advantage with detailed and essential insights that no other buyers will have. Year after year, I've been one of Folly Beach's top agents. Because of my proven record for helping people find their home or property, I have become a resource for homebuyers. I know details about the area, what price a home should be listed, as well as the different laws and codes that are unique to coastal island towns. Contact me today and I can use this experience to help you make the right investment for you and your family. 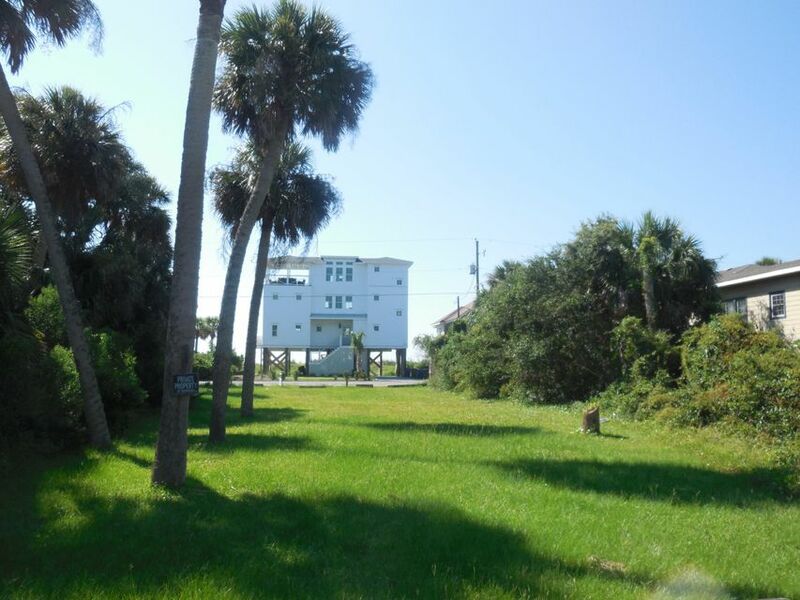 Search MLS listings for a Folly Beach home or property. 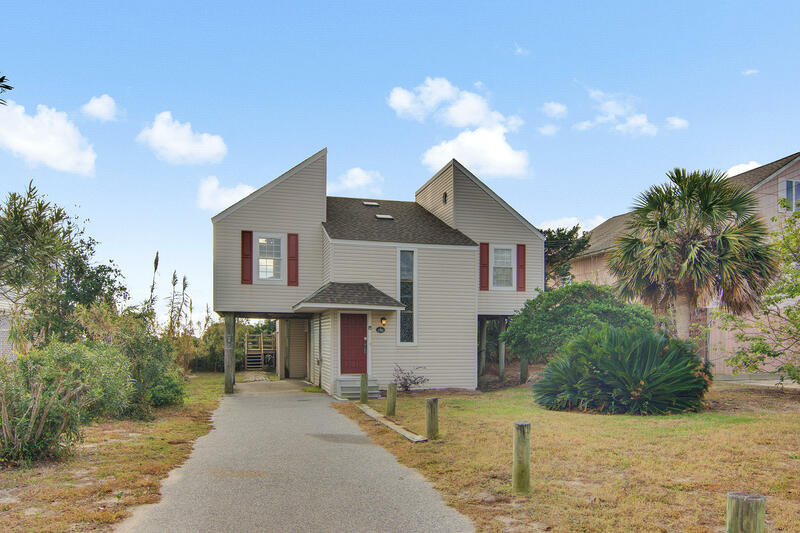 The Folly Beach real estate market can be complicated. 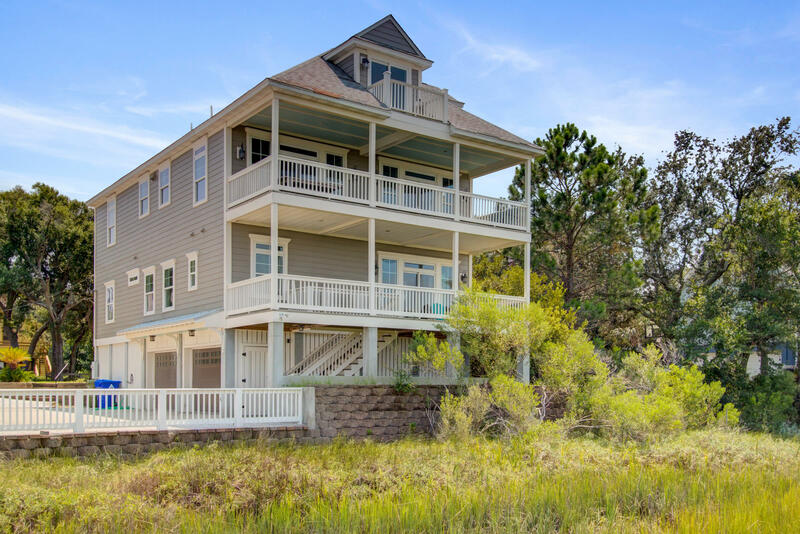 It takes a seasoned real estate agent to successfully navigate and consistently sell homes here, which is why I'm proud to be considered one of the top agents selling on Folly Beach. Currently, I'm recognized as the top selling agent. Part of what makes me different from other agents is my understanding of Folly Beach. After years of living on the island and working here as an agent, I have a deep understanding of the island's unique regulations, building codes, and homes that shape the community. 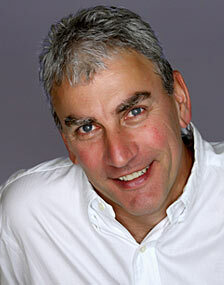 This knowledge allows me to be your trusted advisor and develop a successful marketing strategy to sell your home. I am proud to be known as a vigorous, hardworking, and honest real estate agent. If you are looking to sell your home, I will work with you as a trusted friend, guiding you towards meeting all of your real estate goals. 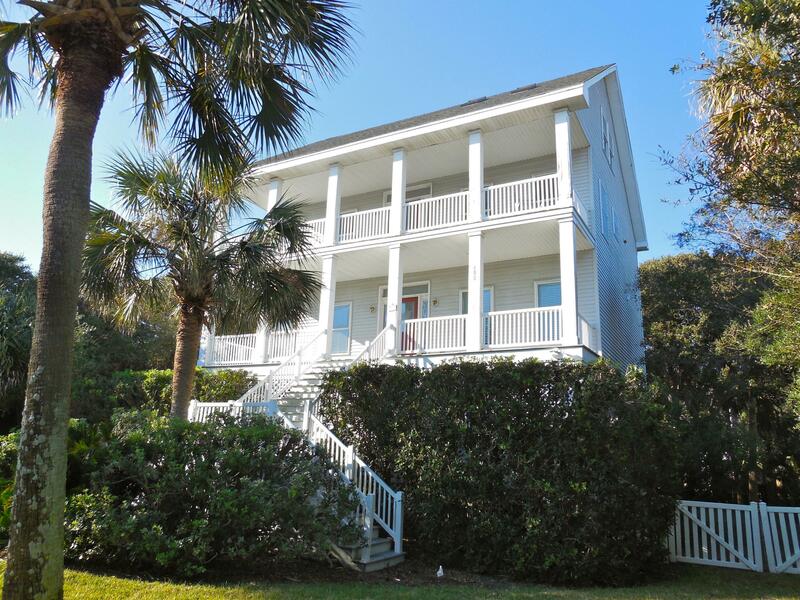 Contact me to begin selling your Folly Beach home. While my focus has been on becoming one of the top real estate agents on Folly Beach, I also help clients buy and sell real estate in Charleston, SC. My family, with two active sons, is involved in many aspects of the Charleston area. Our longtime relationships and firsthand knowledge enable us to provide you with information regarding schools, neighborhoods and boroughs, outdoor area activities, the arts, and where to shop, dine, etc. 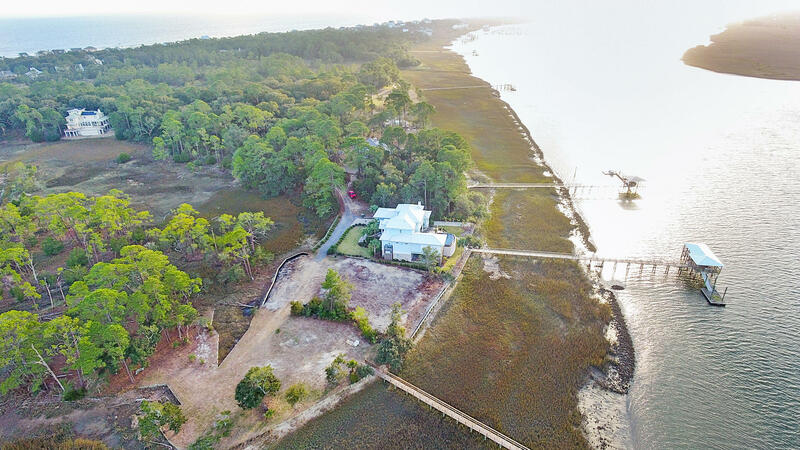 Although Charleston and Folly Beach are different cities with two different real estate markets, my approach is the same: to always offer my expert and honest advice and to work extensively to meet your real estate needs. Contact me about buying or selling Charleston real estate. For more information on the Charleston scene, connect to the Visitor's Center. 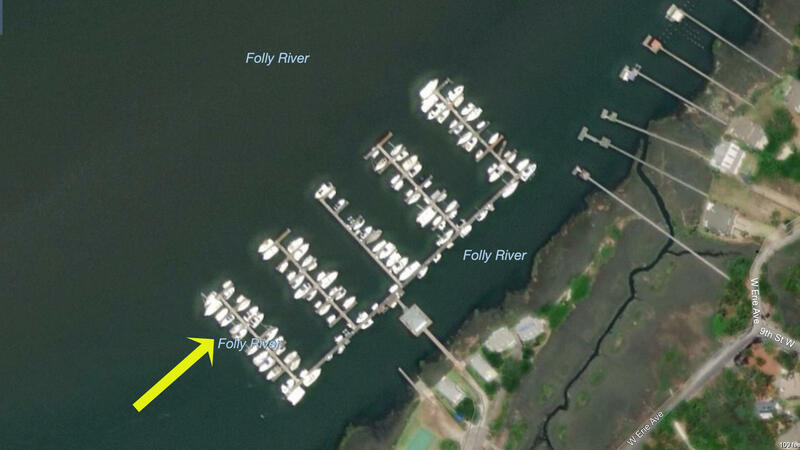 FollyBeachLiving.com is a team led by myself, Ulf Hartwig, and my wife, Neily Hartwig. I have been a proud homeowner on Folly Beach for over 15 years, and I've built a strong reputation on the island as a hardworking and knowledgeable real estate agent. My dedication to Folly Beach and its well-being has made me an invaluable resource and advisor for not only those looking to buy or sell real estate, but also real estate professionals. My wife, Neily, has called the Charleston area home for more than two decades, so it's no surprise that she has an intimate understanding of downtown Charleston and its barrier islands. 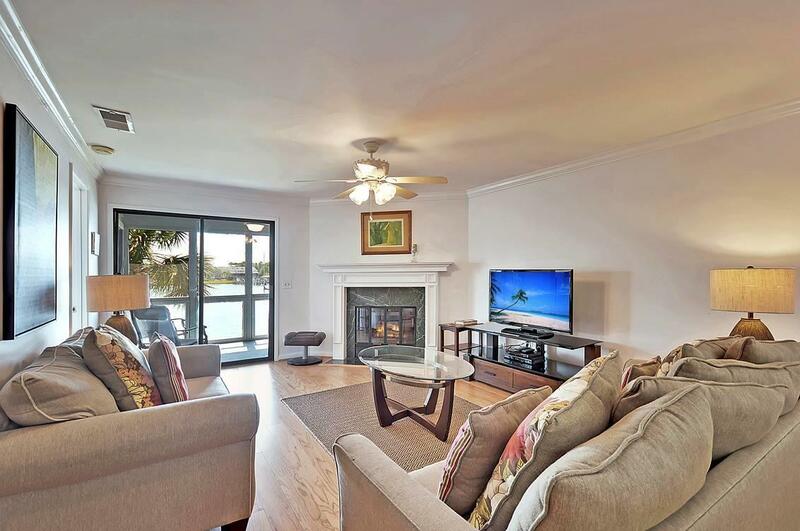 She is a licensed real estate professional, has 15 years of experience, and helped manage vacation rentals in all of the Charleston barrier islands including Folly Beach. She currently coordinates marketing for Folly Beach Living and assists me with listing and showing properties. 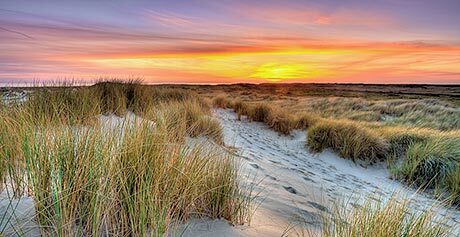 Contact me today and I can help you feel right at home in Folly Beach.